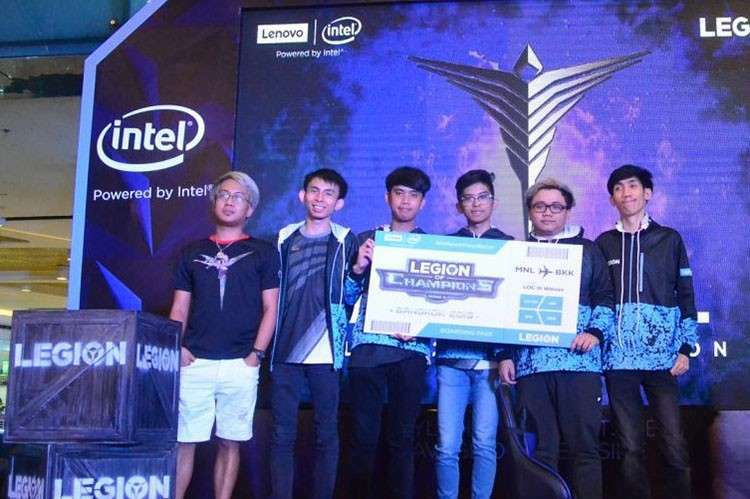 LENOVO, the world’s leading PC and smart device manufacturer, has announced the kick-off of its Legion of Champions Series III (LoC III) Grand Finals. In partnership with Intel, this eSports competition will bring together over 60 gaming talents from 11 markets across Asia Pacific, as they seek to be crowned 2019’s LoC III champions. This year’s tournament is the biggest one yet, including first-time competitors India, Japan and Korea, in addition to Hong Kong/Macau, Indonesia, Malaysia, the Philippines, Singapore, Taiwan, Thailand and Vietnam. After multiple elimination rounds at the local level, in-market winners will face off in an intense international showdown at Central Plaza Ladprao, Bangkok, from January 25 to 27. “LoC is a testament to Lenovo’s ongoing commitment to foster Asia’s gaming community. With eSports’ meteoric rise in legitimacy and influence in the region, our initiatives seek to further connect like-minded enthusiasts and empower the next generation of gamers,” said Ken Wong, president of Lenovo Asia Pacific. “Lenovo Legion was designed with gamers’ needs in mind and we will continue to provide the most exciting and relevant gaming experiences and devices,” Wong added. “With the rapid growth in eSports and gaming in Asia, Intel continues to support the industry through partnerships with the ecosystem, including global and regional gaming leagues such as Legion of Champions with Lenovo, and provide the gaming community with the best-in-class gaming experience powered by Intel technologies,” said George Chacko, global account director for Lenovo, Asia Pacific and Japan. During the previous LoC, which was held in 2018, the tournament welcomed participation from close to 7,000 gamers and 20,000 on-site attendees. Such events have become crucial and valuable moments for Lenovo to interact with the community and better understand their gaming needs and motivations.